Ninth Bishop of New Hampshire on March 7, 2004.
diocesan committees, intergenerational groups, and all kinds of parish groups. between the seven dioceses of New England. utilizing his skills in congregational dynamics, conflict resolution and mediation. New Hampshire Endowment for Health, which works for access to health care for the uninsured. to the Center by God” (Seabury Books, New York) was released. Civil Liberties Union, GLAAD, and the Equality Forum. Knopf in the fall of 2012. Dr. Guy Erwin, who joined the CLU faculty in the summer of 2000, is the first full-time holder of CLU’s first endowed chair, the Gerhard and Olga J. Belgum Chair of Lutheran Confessional Theology. He also serves as Director of the Segerhammar Center for Faith and Culture. In the 2004-05 and 2005-06 academic years he served as CLU faculty chair. As holder of the Belgum Chair, he serves as a member of the CLU Office of University Ministries, coordinating the work of the Chair, the Segerhammar Center, Campus Ministry, and Church Relations. At present he also serves as an elected member of the University’s Appointment, Rank, and Tenure committee. In addition to a survey course in the history of Christianity, Prof. Erwin teaches seminar courses on topics in medieval, Reformation, and early modern history and theology, including very popular seminars on the life and thought of Martin Luther and St. Augustine’s City of God. Almost all of his courses are cross-listed in both Religion and History, and he occasionally teaches courses in the History department on modern German history and Scandinavian history. He also offers instruction on liturgy and worship in cooperation with the Music Department and occasionally teaches ecclesiastical Latin as a tutorial. Erwin is a native of Oklahoma and an active member of the Osage Tribe of Indians. He is a member of a number of scholarly societies, a loyal alumni volunteer of his various alma maters, and enjoys book collecting, the study of genealogy, opera, letterpress printing, and his Jardine’s parrot. 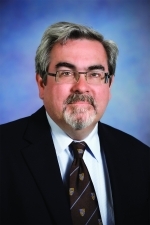 Dr. Erwin is an ordained minister in the Evangelical Lutheran Church in America; he and his partner Rob Flynn are members of St. Matthew’s Lutheran Church in North Hollywood, CA, and are very active in Lutheran circles locally, nationally, and internationally. Emily Ewing is in her second year of seminary at the Lutheran School of Theology at Chicago. 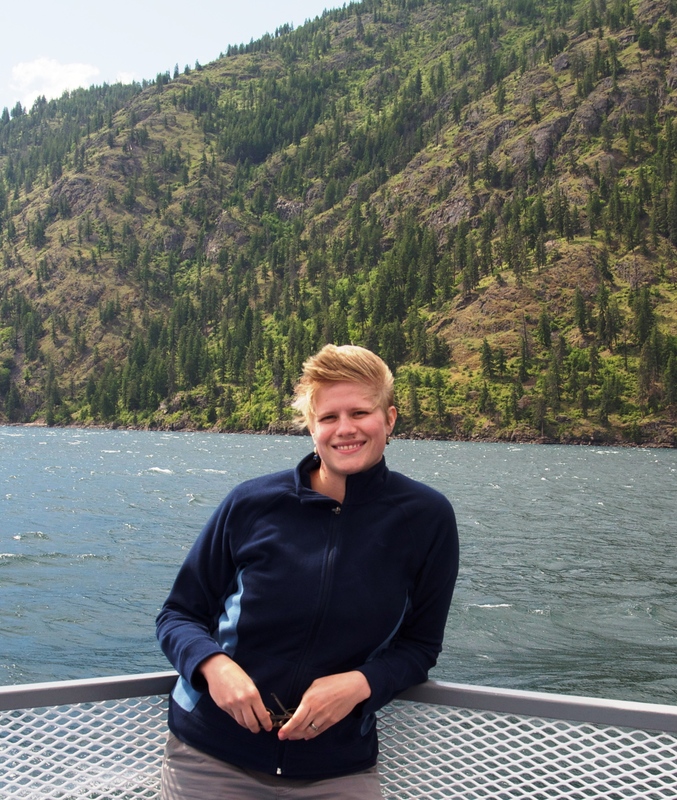 Originally from Vail, Colorado she graduated from Luther College in 2009 and spent a year living in eastern Slovakia working with Roma through the ELCA’s Young Adults in Global Mission program. Emily is also very excited and proud to be one of this year’s Joel R. Workin Scholars. Laura Kuntz is currently studying at Trinity Lutheran Seminary in Ohio. Laura has a wide range of leadership skills and academic achievements including working as a chaplain at Ohio State University Medical Center and Staff Assistant at St. John’s U.C.C. She is completing an internship at Lake Park Lutheran Church in Milwaukee, Wisconsin. After the internship she will return to Trinity Lutheran Seminary to finish her degree. 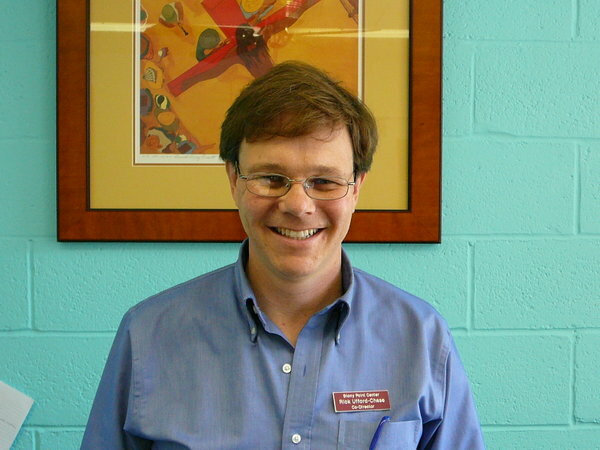 Ross Murray is the Director of Religion, Faith & Values at the Gay and Lesbian Alliance Against Defamation (GLAAD). In his work at GLAAD, he amplifies pro-LGBT voices of faith. Ross holds a BA in Youth & Family Ministry from Augsburg College and a MA in Outreach & Discipleship from Luther Seminary. He has worked with youth and families in rural parishes, camps, multicultural urban congregations, college campuses, and has presented models of youth & family ministry all over the country. Additionally, Ross is the Program Director of The Naming Project, a faith-based LGBT youth group in Minnesota. Ross is especially interested in helping people cultivate a holistic identity that includes sexuality and spirituality. 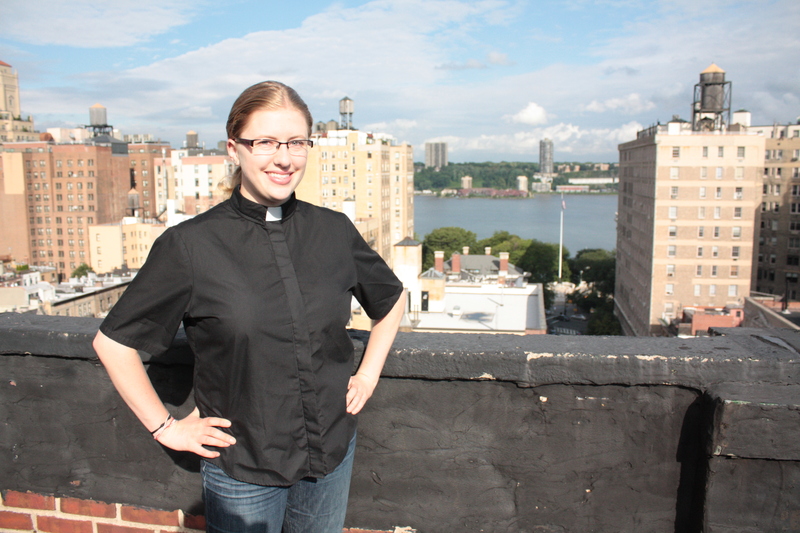 Pastor Heidi Neumark currently serves Trinity Lutheran Church of Manhattan (ELCA). Trinity is a multicultural community with ministries that include: Mujeres en Progreso, a Latina support group, the Creative Learning Center after school program and Trinity Place, a shelter for homeless queer youth. Heidi also enjoys writing. Her experiences in congregational and community ministry in the South Bronx led to her book, Breathing Space: A Spiritual Journey in the South Bronx. Presently, Heidi is working on a book about her discovery of Jewish roots and her grandfather’s death in a concentration camp. Heidi is married to Gregorio Orellano and they are the parents of Ana and Hans. Heidi is excited to share how the multicultural/class nature of Trinity lent itself to the launching of Trinity Place Shelter. Rick Ufford-Chase has served as the Executive Director of the Presbyterian Peace Fellowship, an organization that has a sixty year history of supporting Presbyterians who take bold action for the cause of peace. Rick has worked on the US/Mexico border for twenty years where he founded and directed BorderLinks and worked in a variety of efforts to support migrants and refugees in the borderlands. He and his wife, Kitty, are reservists with Christian Peacemaker Teams, and they continue to work to create humane border and migration policy. Rick served the Presbyterian Church as the Moderator of the 216th General Assembly, the church’s highest elected office, from 2004 -2006. 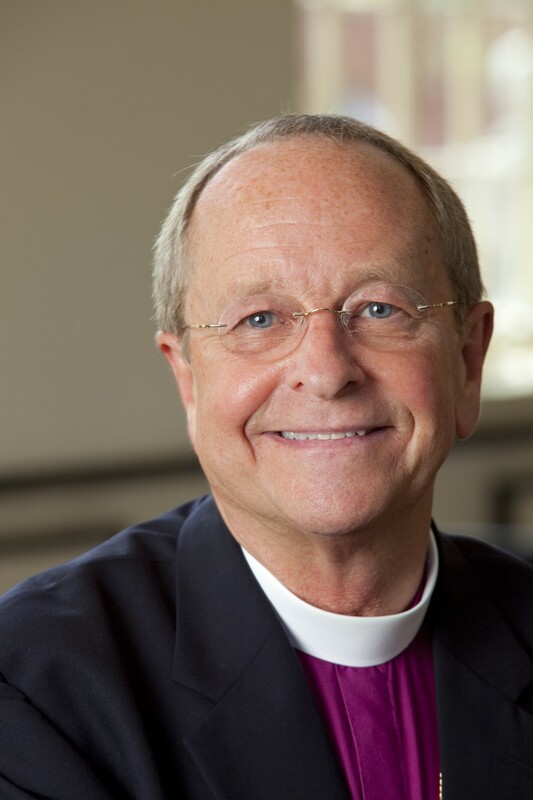 As a result, he continues to work with Presbyterian congregations to support their efforts to engage in mission with partners around the world, to become effective multi-cultural communities of faith, to move their members into active peacemaking efforts, and to develop leadership for the next generation of church. Rick and Kitty have a son, Teo, born in 1995 and have now made their home at Stony Point, New York. Peter Donnelly’s music does not easily fit into any particular genre: a pinch of folk, a dash of pop, an occasional sprinkling of rock, and a whole lot of heart. Perhaps the one consistent thing about Peter’s music is that he sings about life, life as others see it, life as he sees it, and life as he would like to see it. 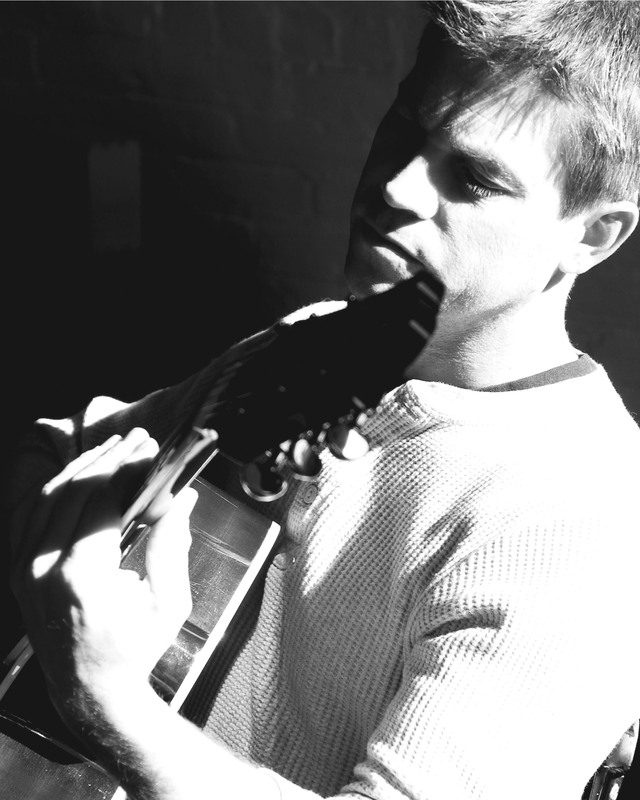 Peter is strongly influenced by the music of Greg Brown, Shawn Colvin, and Leonard Cohen, just to mention a few. With a distinct vocal quality, which cannot be overstated, he weaves lyric and melody with dexterity and artistry. Warm, intimate ballads and courageous, unapologetic and often humorous songs reflecting a myriad of contemporary topics are expertly melded with life’s little anecdotes into a very personal and thoroughly memorable performance. Among his many projects, Peter is very proud to have been one of the originators (and still the current host) of Provincetown’s “Coffeehouse at the Mews.” For over a decade, this weekly ‘open mic’ (which runs from November through May) has been providing an open stage for budding and established musicians, writers, poets and other performance artists to practice their craft in front of a live audience. Peter was also part of the trio Comfortable Shoes which performed across the country. Peter and his partner live in Provincetown, Massachusetts. This entry was posted on Thursday, February 9th, 2012 at 10:16 am	and is filed under Uncategorized. You can follow any responses to this entry through the RSS 2.0 feed. Both comments and pings are currently closed.